Barrel Roll (multi-colored) 38"L x 32"Diam. Multi-colored barrel roll is ideal for development of balance, body awareness and coordination, as well as for games. 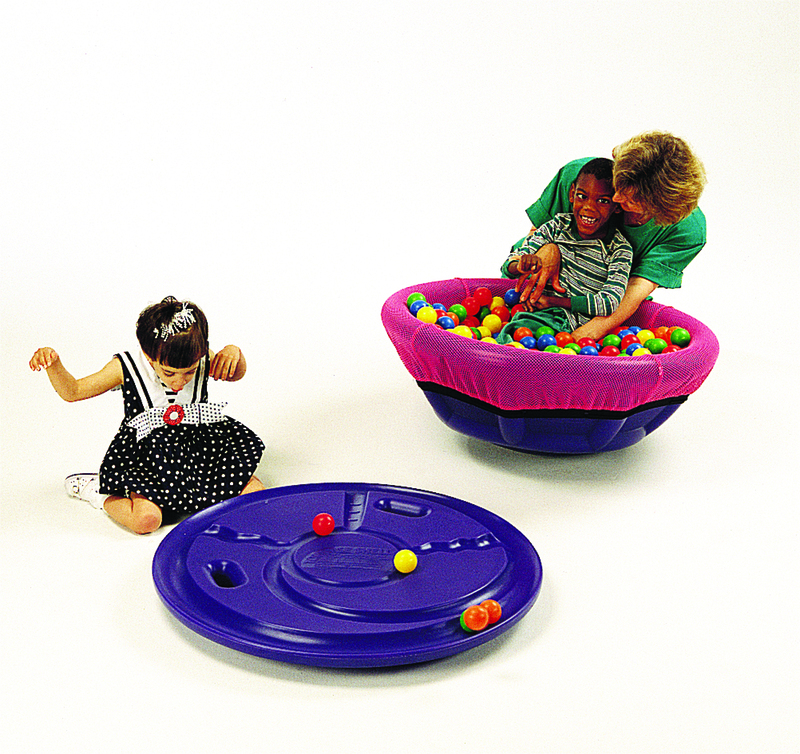 Use to develop gross motor skills. This 2-in-1 product converts from a 2 foot by 8 foot folding mat to a 2 foot cube.